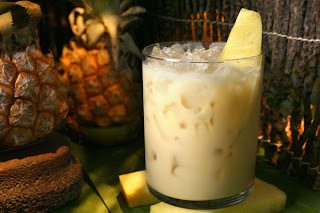 This week we take a look at The Painkiller, a Tiki Bar drink that dates way way back to...1971? Christopher "Tiki Chris" Pinto is author of Tiki Lounge Talk, the interweb's favorite B-Lounge. He is also author of the paranormal murder mysteries Murder on Tiki Island and Murder Behind the Closet Door. Another great review on my book, "Murder on Tiki Island." Read all about it, with video at Tiki Lounge Talk! Madigan, 1968 at Tiki Lounge Talk! Photos, story, booze, video & more. Happy Veterans Day from Tiki Lounge Talk! Here's s kool drink recipe for the weekend for all you Vets out there! 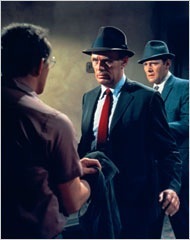 Photos, video and why this retro-riffic flick makes the cut.